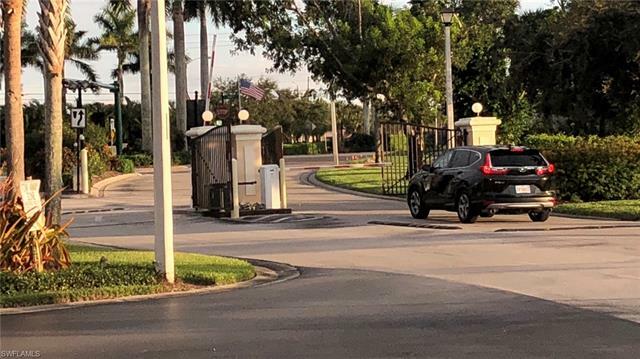 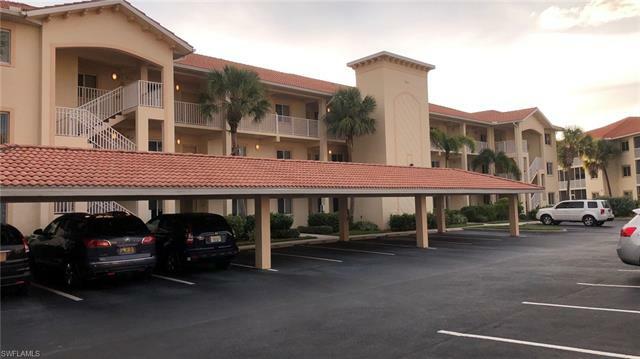 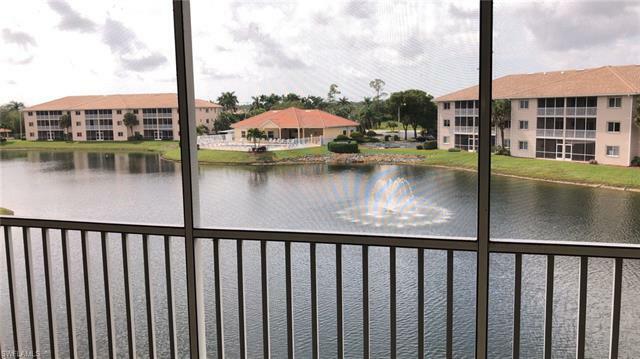 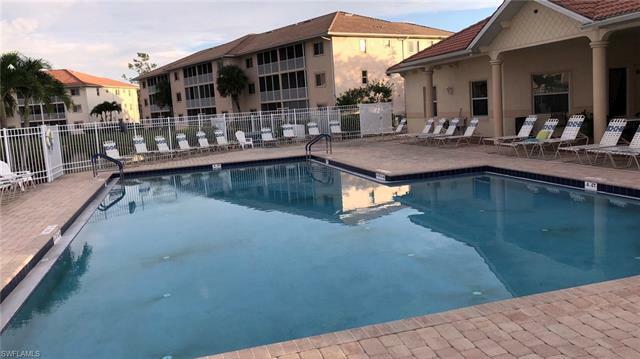 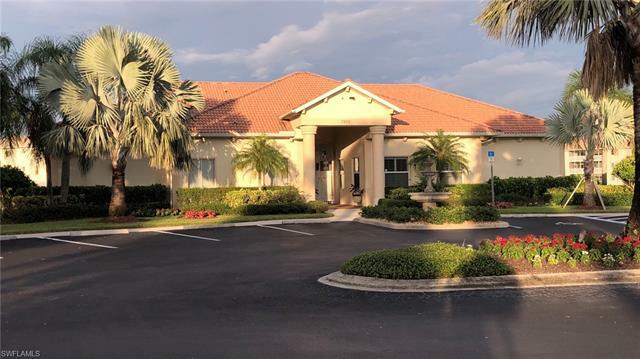 MESMERIZING LAKE,FOUNTAIN,POOL AND CLUBHOUSE VIEWS; NEW A/C; LOWEST PRICED 2 BEDROOM LAKEFRONT PROVIDING AWESOME SOUTHEASTERLY SUNSET AND LAKE VIEWS. 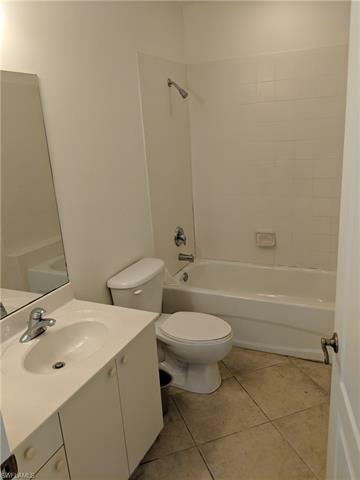 THIS AMAZING BEACH RETREAT IS LOCATED SAFELY ON THE 3RD FLOOR FOR ADDED SECURITY; RIGHT NEXT TO THE ELEVATOR. 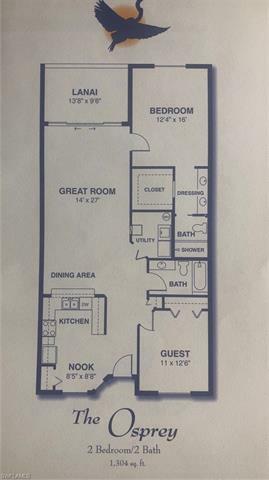 LARGEST 2/2 OSPREY FLOOR PLAN IN BLUE HERON CONDO. 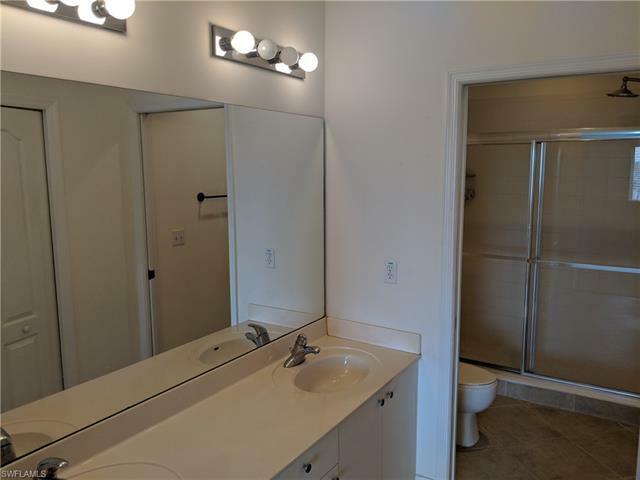 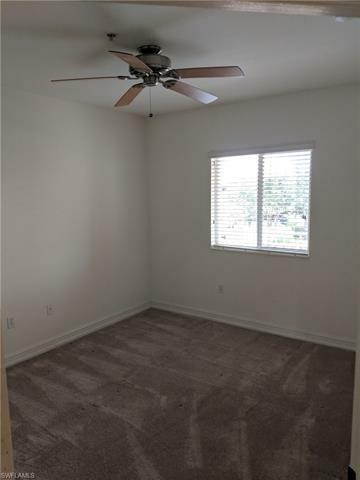 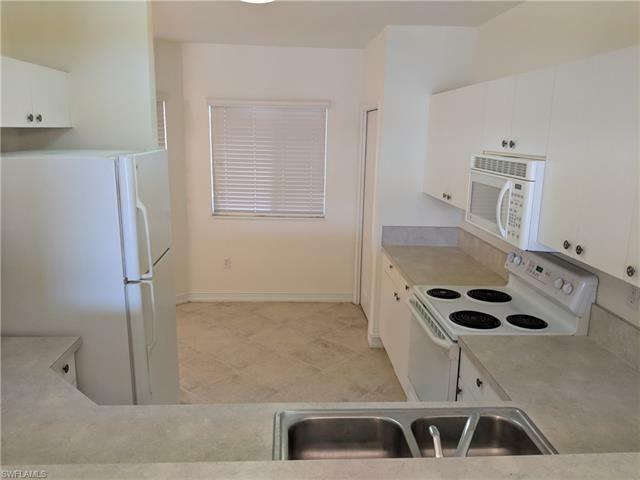 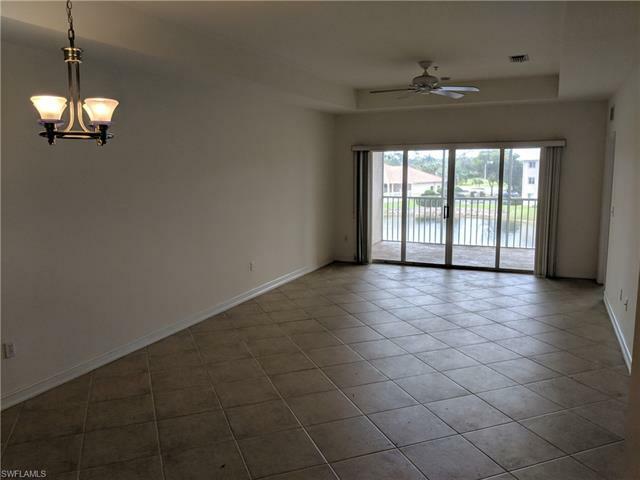 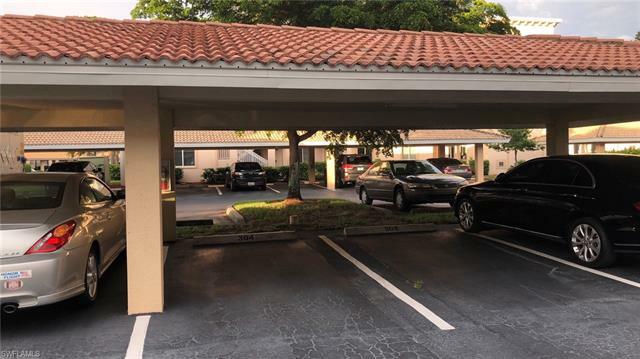 WELL MAINTAINED; FEATURES INCLUDE, TRAY CEILING, DIAGONAL TILE FLOORING, EAT IN KITCHEN WITH PASS-THRU BREAKFAST BAR, DEEDED CARPORT, GUEST PARKING, SPLIT BEDROOMS, LARGE LAUNDRY ROOM, WALK IN CLOSETS AND SCREENED LANAI. LOW H.O.A. 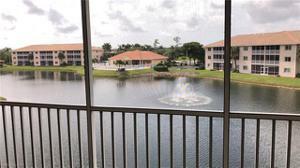 FEES OF $300 PER MONTH INCLUDES WATER, BASIC CABLE, HUGE COMMUNITY POOL AND CLUBHOUSE. Short drive to neighborhood shopping, restaurants, 5th Avenue South, Coastland Mall, the Beaches, Gulf of Mexico and I-75; Pets are allowed. 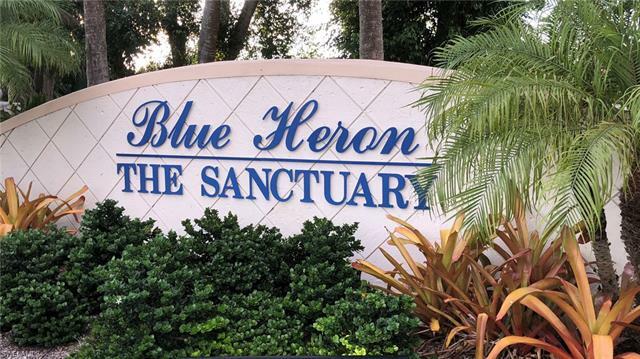 For your peace of mind, Blue Heron is a well maintained PUD with a very Pro Active H.O.A. & Board of Directors. 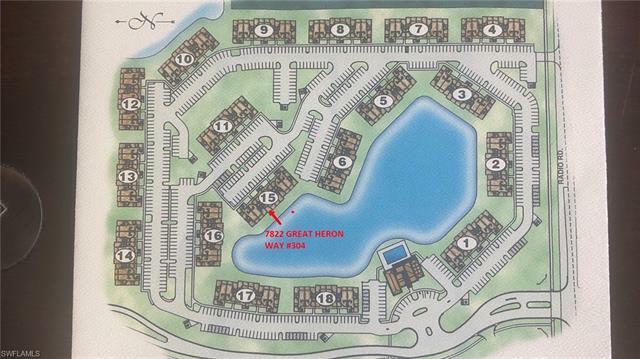 Very low inventory; ONLY 5 Active listings in Blue Heron including only 1 other with a Lake view. 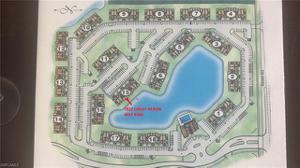 This is only 1 of 2 Osprey(larger 2 Bedroom) lakefront floor plan available at time of listing. 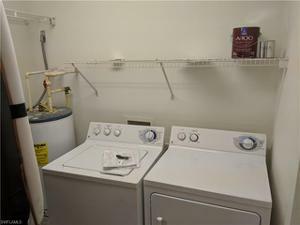 Better hurry before this one is GONE. 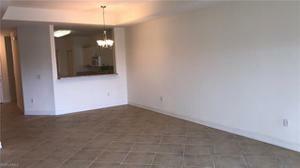 Listing Agents are principals in the owning Trust.